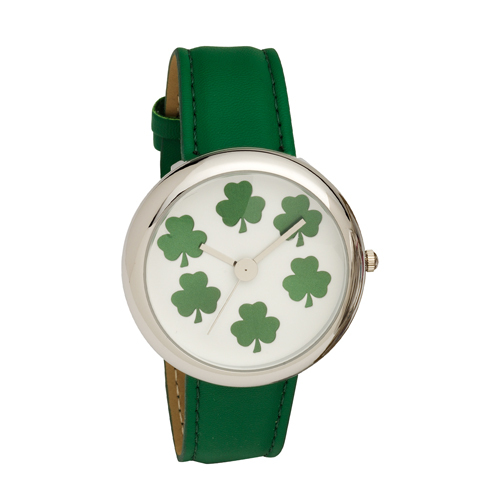 This ladies wrist watch features green shamrocks pattern on a white Dial with matching Green pu strap - low nickel. The watch is fitted with a Japanese Quartz Movement made by Citizen. Case Size : 42mm, Band Width : 20mm. Price includes postage in the EU. 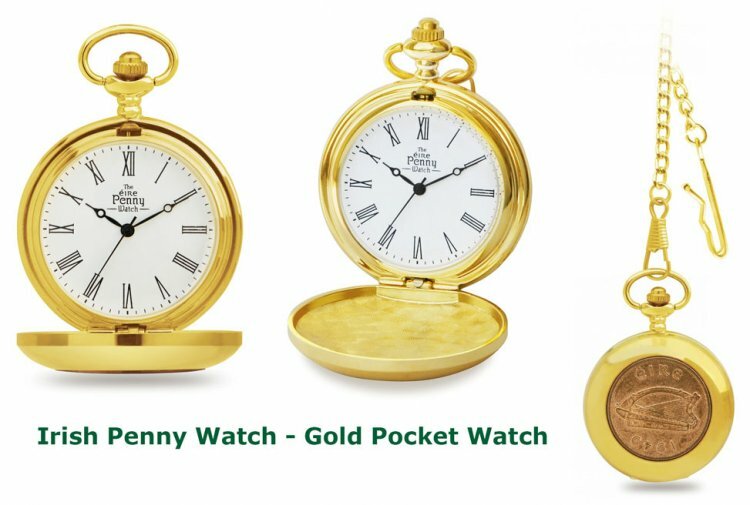 Each Ladies Shamrock Dial Wrist Watch will be packaged securely for posting. This product was added to our catalog on Thursday 12 November 2015.